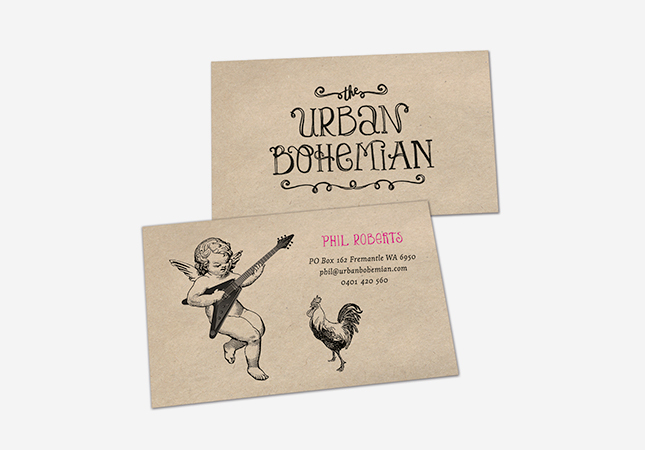 Phil Roberts was launching a new coffee roasting business and needed a brand identity and product packaging to represent him in the marketplace. 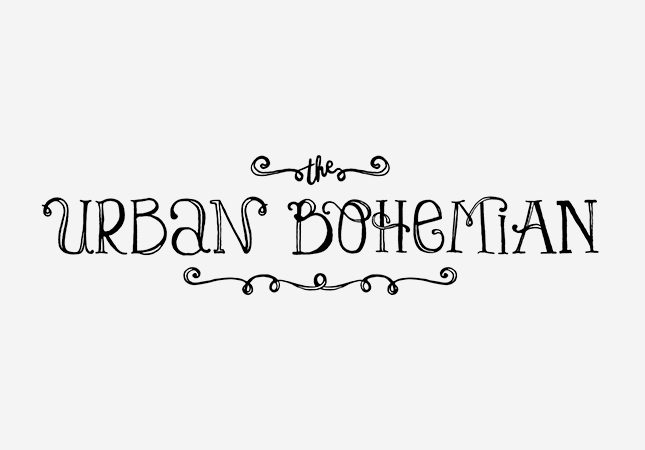 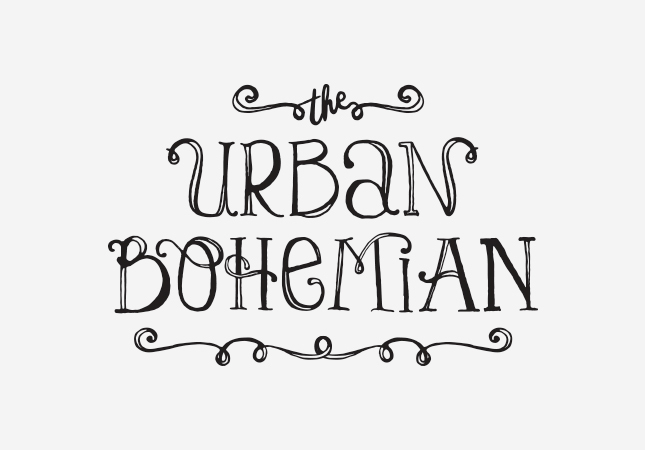 We developed the name and brand identity for Urban Bohemian, a brand targeted at urban hipsters. 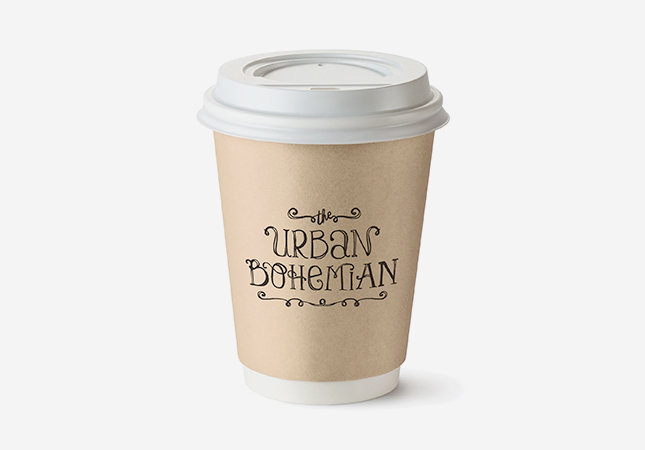 The coffee packaging features different illustrations to match each blend.